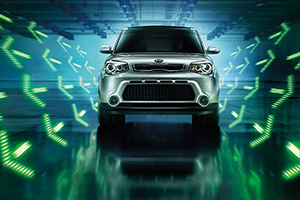 At All Star Kia, drivers can test drive a large selection of new Kia vehicles, including the 2016 Kia Soul.  We are one of Louisiana’s top-rated Kia dealerships and have proudly served Gonzales and Prairieville, LA for a long time. 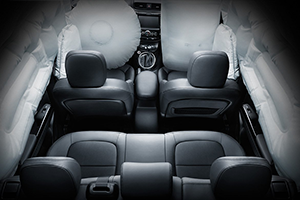 Visit All Star Kia at 5740 Siegen Lane and explore the new Soul today. 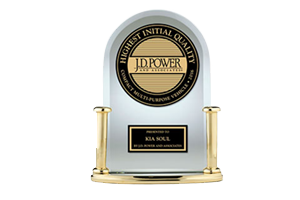 The Kia Soul received the lowest number of problems per 100 vehicles among compact MPVs in the J.D. Power 2016 Initial Quality Study, based on 80,157 total responses, evaluating 245 models, and measures the opinions of vehicle owners after 90 days of ownership, surveyed in February-May 2016. Your experiences may vary. The 2016 Kia Soul received few updates this year. The new Soul now sports alloy wheels. There is a convenience package adding SiriusXM satellite radio, a 4.3-inch color touchscreen display, and a rearview camera. The designer collection package gives you two-tone exterior paint treatment, a leather-wrapped steering wheel and gearshift knob, and 18-inch black-spoke alloy wheels, The Soul also offers a premium package that adds several safety features. The new Soul can save you money fuel. The base model Soul is equipped with a 1.6-liter inline-four engine that generates 130 hp. 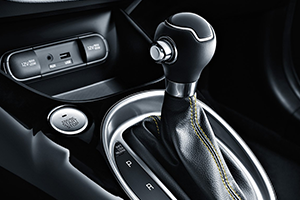 The perky engine can be coupled with a 6-speed automatic transmission. The range-topping Soul comes with a 2.0-L inline-four engine that delivers 164 hp. 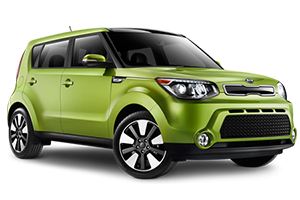 When it comes to getting into a subcompact vehicle that gives you with an enjoyable ride, saves you money on fuel, and has the latest safety features, the 2016 Kia Soul is a fantastic option. At All Star Kia in Baton Rouge, LA, drivers get our best price on a new Kia and have the opportunity to explore a wide array of vehicles. 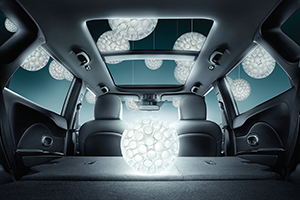 Stop by All Star Kia at 5740 Siegen Lane and test drive the Soul today.